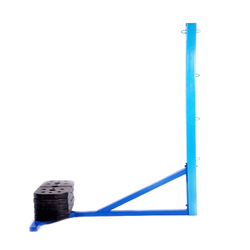 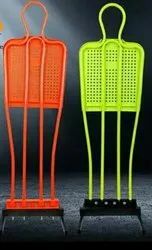 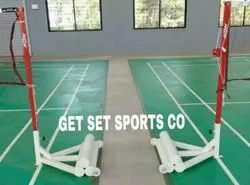 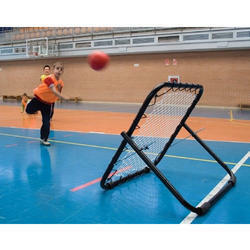 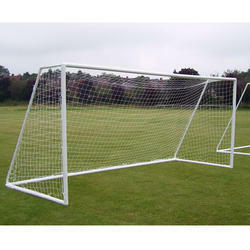 Manufacturer of a wide range of products which include football dummy, badminton pole, handball post, football pole, kho kho pole and tchoukball post. 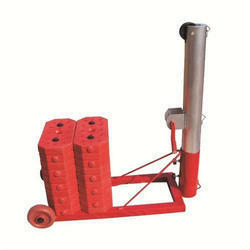 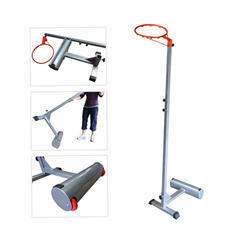 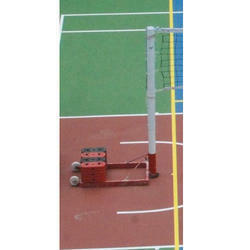 Badminton pole Portable model on wheels. 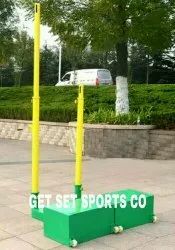 Comes with or without weights. 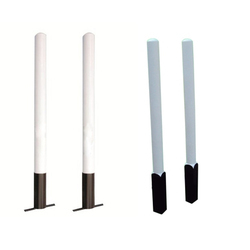 Movable badminton pole standard dimensions. 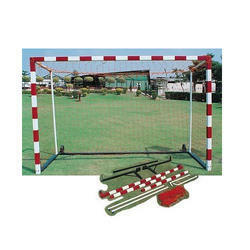 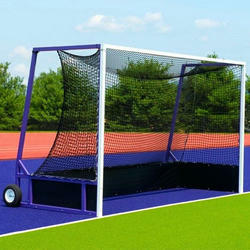 Looking for Goal Posts ?